From the time of the long fight against Bogomilism we mostly have extensive anti-Bogomil literature, both Slavonic (Conversations by Kosma the Presbyter) and Greek (Against Bogomils by Euthymios Zygabenos et al.). Most of the texts written by Bogomils themselves were obliterated. The most significant of all extant texts they used is the Apocryphon of John which Bogomils called The Secret Book of John (10-11th centuries AD). It is known in 3 translated Latin versions dated the late 12th – mid 13th century, whereas the Bulgarian original text was been preserved. The text represents a dialogue between Christ and his beloved disciple John the Theologian. The following texts are also attributed to the authorship of Bogomils: The Life Story of Adam and Eve, Adam’s Scripture, Christ’s Debate with the Devil, Books of Enoch, Varukh’s Revelation, Prophet Isaiah’s Visions, the apocryphal Revelation of John the Theologian, and other. 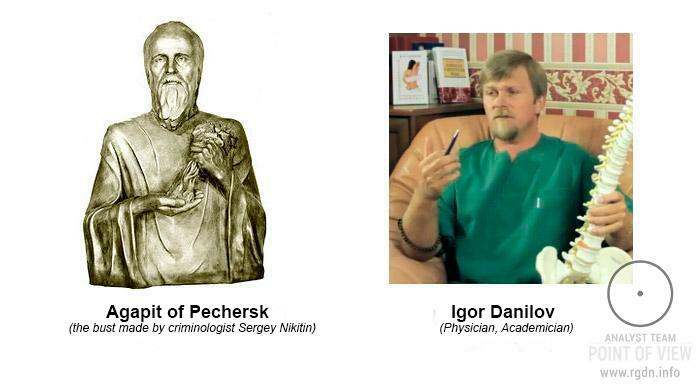 Due to the compilation style of these texts the authorship is solely hypothetical (usually, Bogomil and his direct disciples Mikhail and Theodore are named as the authors). 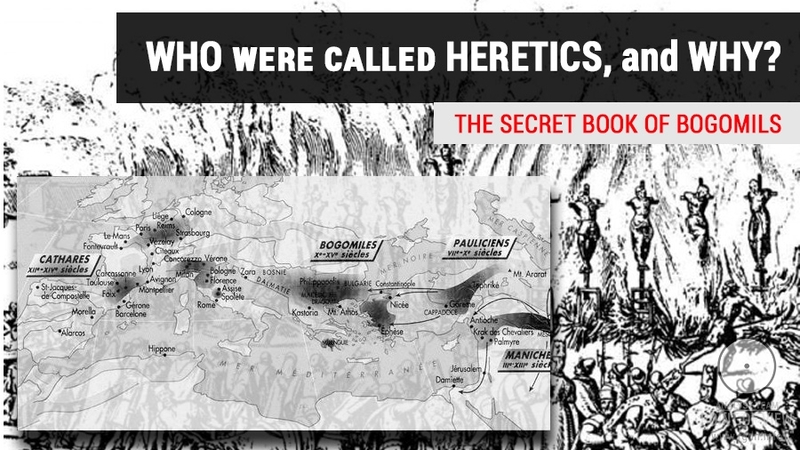 The ideas of Bogomils that were later proclaimed “heretical” by the church are especially interesting. Thus, according to Bogomil teaching given in their main text the Apocryphon of John, or The Secret Book of John, initially there was only the kind Highest God who created the enormous invisible Universe up to the Seventh Heaven and all the major elements and governed all that together with his son Satanail. The latter, envying the Father, decided to become independent of Him and set a throne in the Seventh Heaven. He attracted and involved some angels who were subordinate to him. God became aware of that and precipitated them from the Heaven. Then, by means of the preserved divine ability, Satanail created the visible sky and earth, celestial bodies, plants and animals, and later on created human bodies (Adam and Eve), but he failed to breathe soul into them and had to ask God to send His divine breath to animate them. God took compassion and animated the first people. Thus, according to Bogomils, human body originates from the evil creator, while soul originates from kind God. Satanail gradually subdued the humans entirely, and his kingdom was established on the Earth, while people considered him the Supreme God. Yet, in the end the Highest God decided to liberate humanity from Satanail’s power, having sent His second son Jesus or the Word (“Evangel”) to the world, and Jesus came in an ether body which only looked like human. In three days after his illusory death Jesus appeared to Satanail in his entire grandeur, deprived him of his divinity and chained him from now on as the evil spirit Satan. The Highest God generated the Holy Spirit that acts upon human souls. Those who have felt the Holy Spirit’s action on themselves do not die and move to the Heavenly Father’s Kingdom. At that, the Kingdom of Satan on the Earth will last until the Second Coming, when he and his servants will be sent to hell. The religious and philosophic teaching of Bogomils was based on the idea of duality of the world and permanent fight between good and evil natures in it. The earthly world and human body were regarded by Bogomils as creations of the devil. Bogomils recognized neither the Christian Church nor its ministers, symbols, rites and sacraments, since they believed all those were Satan’s products. They didn’t attend churches, rejected prayers except Our Father (the Lord’s Prayer), revered neither the Lord’s Cross nor icons, did not recognize church marriages, relicts, feasts, Christ’s Resurrection, and they did not consider Virgin Mary the Mother of God. They asserted that communion was mere bread and wine but not Jesus Christ’s Body and Blood, that holy relics were just dead people’s bones, and all wonder working was tales for gullible people. Bogomils believed that no clergy intermediary’s needed between God and a human being and the latter’s able to save the soul on one’s own. 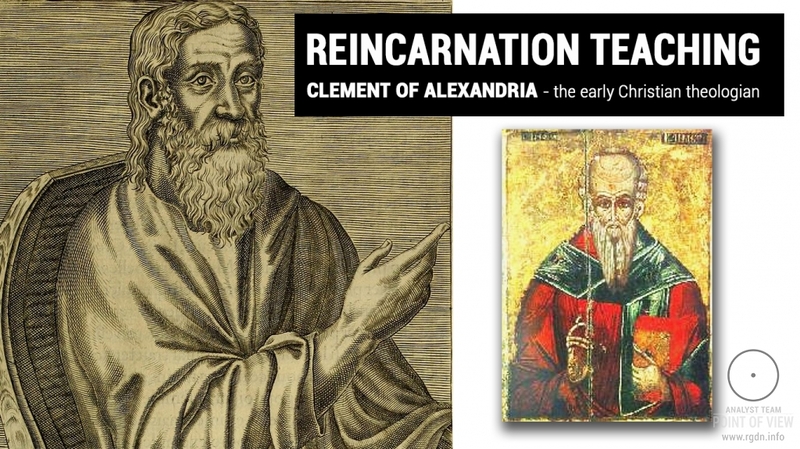 As for Christian texts, they recognized only the New Testament and totally rejected the Old Testament, for they believed Moses had been Satan’s servant. They recognized neither resolutions of ecumenical and local councils nor writings of church authors. 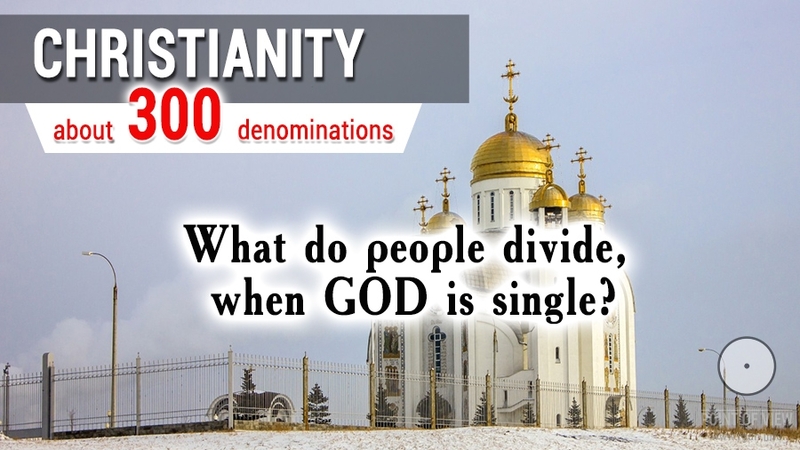 Rejecting material amenities and wealth, they sought abstinence and frugality in everyday life (never consumed wine or meat and never wore rich clothes), for the social and ownership equality ordinary in early Christian communities was an ideal for them. Having become firmly established in Bulgaria in the 10th century, in the 11-12th centuries the Bogomil movement widely spread in the entire Byzantine Empire where Bogomils were called Fundagiagites, as well as in Serbia and Bosnia. In Bosnia Bogomils played an especially notable role in the 12-15th centuries, being as influential as Catholicism and Orthodoxy, and were supported (though not always) by supreme authorities, feudal lords and sometimes even by the official religion. At the Cathar Council held in 1167 near Toulouse one of Bogomil elders Nikita told about the existence of 7 large communities-”churches” in Asia Minor and 5 in the Balkans. In the mid 12th century Bogomils started expanding to France and Northern Italy, influencing (as it is considered) West European religious movements (Cathars, Albigenses) through their texts such as The Secret Book. 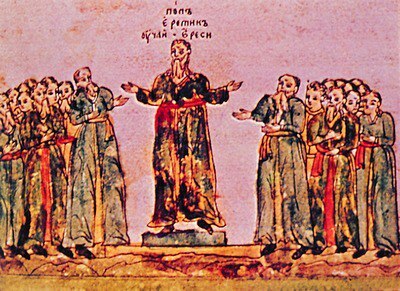 A number of apocrypha influenced by the Bogomil teaching (e.g. Prophet Isaiah’s Visions, Varukh’s Revelation, Books of Enoch and other) along with other Bulgarian literary monuments became famous in Kievan Rus, too. Starting from the late 11th century, the church and temporal authorities in different countries actively fought against the spreading movement, calling it “heresy”. Crusades were arranged against Bogomils who were declared a serious threat for the church at a number of councils right until the 14th century. 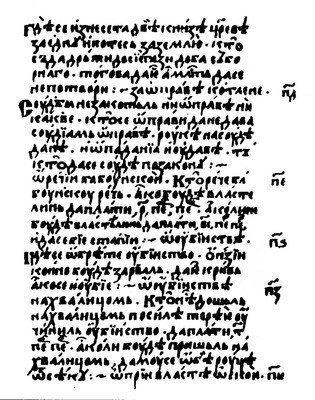 Now, I kindly invite readers to familiarize themselves with translation of the extant Secret Book of John (main text used by Bogomils) containing their views of the human nature duality, the meaning of life and death, the second coming, and so on (most interesting points are highlighted in red). 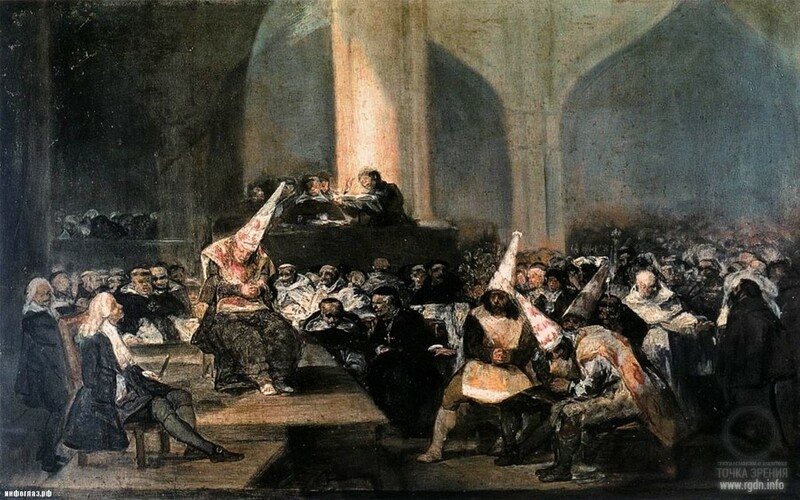 Thereafter you will be able to draw your own conclusions on whether Bogomils proclaimed anything forbidden or dangerous and whether the church, both Orthodox and Catholic, had grounds to fight with them so violently. And it happened one day, when John, the brother of James - who are the sons of Zebedee – had come up to the temple, that a Pharisee named Arimanius approached him and said to him, "Where is your master whom you followed?" 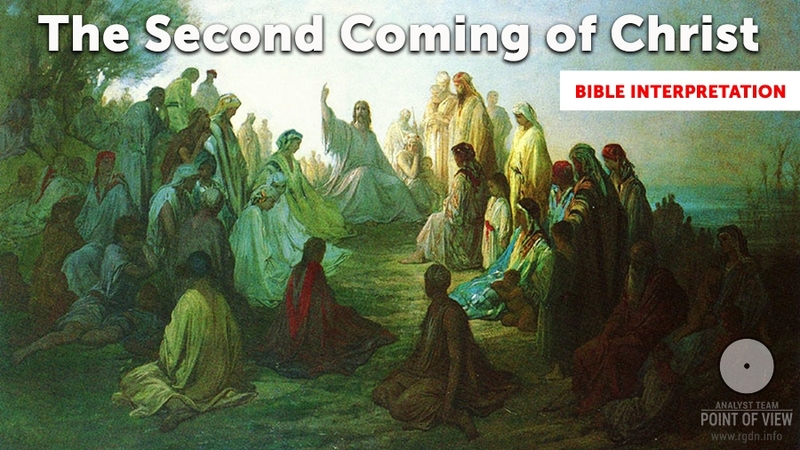 And he said to him, "He has gone to the place from which he came." The Pharisee said to him, "With deception did this Nazarene deceive you (pl. ), and he filled your ears with lies, and closed your hearts (and) turned you from the traditions of your fathers." "He is the invisible Spirit, of whom it is not right to think of him as a god, or something similar. For he is more than a god, since there is nothing above him, for no one lords it over him. For he does not exist in something inferior to him, since everything exists in him. For it is he who establishes himself. He is eternal, since he does not need anything. For he is total perfection. He did not lack anything, that he might be completed by it; rather he is always completely perfect in light. He is illimitable, since there is no one prior to him to set limits to him. He is unsearchable, since there exists no one prior to him to examine him. He is immeasurable, since there was no one prior to him to measure him. He is invisible, since no one saw him. He is eternal, since he exists eternally. He is ineffable, since no one was able to comprehend him to speak about him. He is unnamable, since there is no one prior to him to give him a name.
" requested from the invisible, virginal Spirit - that is Barbelo - to give her foreknowledge. And the Spirit consented. And when he had consented, the foreknowledge came forth, and it stood by the forethought; it originates from the thought of the invisible, virginal Spirit. It glorified him and his perfect power, Barbelo, for it was for her sake that it had come into being. "This is the pentad of the aeons of the Father, which is the first man, the image of the invisible Spirit; it is the forethought, which Barbelo, and the thought, and the foreknowledge, and the indestructibility, and the eternal life, and the truth. This is the androgynous pentad of the aeons, which is the decade of the aeons, which is the Father. "And the mind wanted to perform a deed through the word of the invisible Spirit. And his will became a deed and it appeared with the mind; and the light glorified it. And the word followed the will. For because of the word, Christ the divine Autogenes created everything. And the eternal life his will and the mind and the foreknowledge attended and glorified the invisible Spirit and Barbelo, for whose sake they had come into being. And I said to the savior, "Lord, was it not the serpent that taught Adam to eat?" The savior smiled and said, "The serpent taught them to eat from wickedness of begetting, lust, (and) destruction, that he (Adam) might be useful to him. And he (Adam) knew that he was disobedient to him (the chief archon) due to light of the Epinoia which is in him, which made him more correct in his thinking than the chief archon. And (the latter) wanted to bring about the power which he himself had given him. And he brought forgetfulness over Adam." "Still for a third time I went - I am the light which exists in the light; I am the remembrance of the Pronoia - that I might enter into the midst of darkness and the inside of Hades. And I filled my face with the light of the completion of their aeon. And I entered into the midst of their prison, which is the prison of the body. And I said, 'He who hears, let him get up from the deep sleep.' And he wept and shed tears. Bitter tears he wiped from himself and he said, 'Who is it that calls my name, and from where has this hope come to me, while I am in the chains of the prison?' And I said, 'I am the Pronoia of the pure light; I am the thinking of the virginal Spirit, who raised you up to the honored place. Arise and remember that it is you who hearkened, and follow your root, which is I, the merciful one, and guard yourself against the angels of poverty and the demons of chaos and all those who ensnare you, and beware of the deep sleep and the enclosure of the inside of Hades.